New: you can build your own Wordpress web sites for projects or courses - and more! What Does the Library Have to Offer? Whether your digital humanities projects involve texts, data, images, videos, or completely novel digital content, here are some ways the library might help. 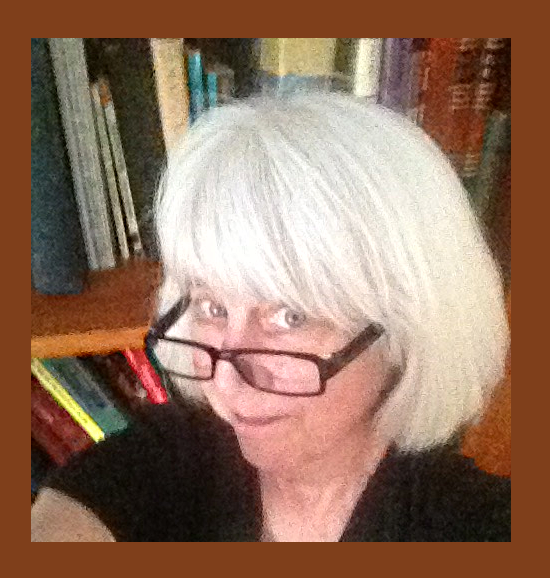 We have librarians! We can help students and faculty find things out, troubleshoot problems, and see the big picture. We have learning spaces! In addition to the study areas and the stacks, we have two computer labs (one with 20 PCs, one with 10, both with projectors), and small rooms with large displays for groups to work together. The Archives now boasts a classroom on the third floor where classes can learn using unique records of college history. The Special Collections and Rare Books Room can also accommodate small classes using rare materials. The first floor has a number of study tables and a white board where students working on projects during class time can gather and share ideas. We have information! Students doing digital projects may need to find background information, context, or scholarship. We can also help students brainstorm search terms, advise students about how best to find what they need on the open web, and evaluate what they find. And some interesting articles . 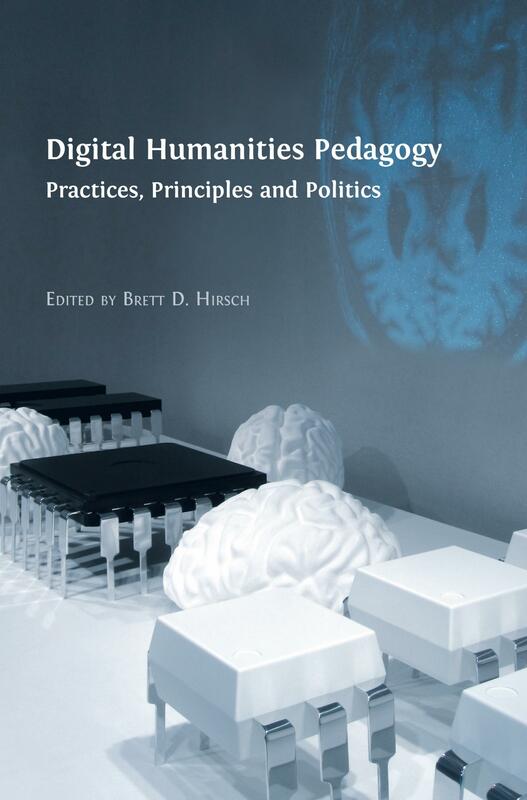 . .
Digital Humanities Pedagogy: Practices, Principles, and Politics. Google and library databases jumble different forms of information together. It can be helpful to talk about sources in terms of the purpose they serve in research using Joseph Bizup's BEAM method. Background: sources that provide basic facts and context; Wikipedia; textbooks; reference books, etc. Exhibits: sources that you will analyze; primary sources; images, data, historical documents, maps, interviews with subjects, observations, etc. Arguments: sources in which an author provides analysis and interpretation; scholarly books and articles; position papers; documentary films, social media commentary . . . Method: sources that articulate a theory or general approach; classic articles, sources that provide a foundation for approaching other sources. Copyright is the government's grant of a limited monopoly intended to balances authors' rights and the public interest. Currently the duration of the monopoly is life plus 70 years after the death of the author. All forms of expression are automatically copyrighted, with all rights reserved unless otherwise specified, until the monopoly is exhausted and the work enters the public domain. The laws have changed over the years, so it can be difficult to determine if a work remains under copyright or whose permission must be sought. Some authors have adopted a Creative Commons license to indicate that they don't reserve specific rights so others can reuse their work. The licenses spell out whether you can modify or use a work for commercial purposes or whether users are expected to similarly license any use of the work. It's possible to search for images, videos, and other materials with these licenses. You may want to consider using a CC license for your digital projects. The US federal government and, in most cases, state and local governments release their works into the public domain. They are not copyrighted. Purpose and character of the use: nonprofit educational use is more likely fair than a for-profit use. A transformative use (making something substantially new) is also favored over non-transformative or derivative use. Criticism and analysis likewise tends toward fair use compared to using a copyrighted image to decorate a social media post. Nature of the work: using informational work (a news broadcast) is more likely to be fair than using a creative work (a television drama). Amount of the work: a short excerpt is more likely to be fair than using a large percentage of a work. Potential impact on the market for the work: copying a portion of a book that is out of print and unlikely to be reprinted may be more fair than copying pages of a workbook currently being sold by a textbook publisher. Students should not be discouraged from using copyrighted works in ways that appear fair. All things being equal, though, there are ways to seek out work licensed under Creative Commons or in the public domain. For an interesting take on copyright and reuse, see Jonathan Letham's essay, "The Ecstasy of Influence: A Plagiarism," Harpers, February 2007. We live in a remix culture. Images and videos are transformed into gifs and memes. Social media teems with borrowed material that isn't attributed. This makes it hard to remember that the source of images and other media should be acknowledged in digital scholarship, and that means developing the habit of capturing relevant information as you go. It can be hard to retrace your steps if you don't. Identifying which information is important in advance can help. How exactly should sources be documented? Just as in traditional scholarship, citation serves multiple important purposes: it allows audiences to trace sources to learn more and to evaluate arguments; it also gives credit where it's due. DH projects should develop a standard style, whether it's formal (MLA, APA, Chicago, or other) or whether it's simply naming the source and providing a link to it in a consistent manner. How Can You Save Projects? Supposedly the internet remembers everything - except when it doesn't. Sometimes you create a website or build something on a platform that gets bought out and changed or simply vanishes after funding or interest dries up. Or perhaps you want to refresh a site with new content but want to keep a copy of a previous version. Sure, there's the Internet Archive, and you can contribute to it. But there's also a nifty tool for making a record of a digital project that can either be kept public or saved privately - or downloaded for offline storage. Students could create their own portfolios by making copies of digital projects using this tool and have personal control over which to make public. what is its business model? How it is funded matters in terms of who it serves and whether it is sustainable. what kind of personal information does it collect and what does it do with that information? Consider students' right to privacy before assigning use of a particular tool. 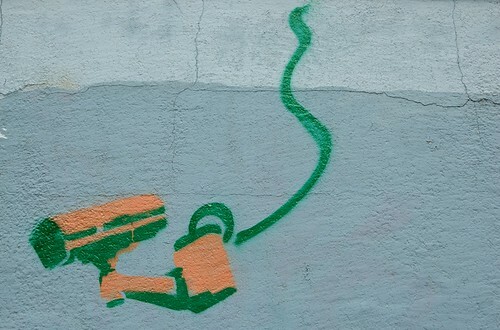 More about privacy online. All students use Google. Few students know these ways to target their searches. The reason we publish scholarship is to share it, but much published work is inaccessible because of cost. Consider making your scholarship public. Here are some options.